← Reflexology – our feet connect directly to our healthy organs! It all started when I began searching to find my purpose in life. Taking 6 majors in college, I was confused, overwhelmed, so I dropped out of college and dropped into the kibbutz life of Israel in 1984, a very auspicious year. Returning to the US, I got my first job in a health food store and by some divine intervention, while jogging along a river with my girlfriend, we both got knocked over by a crazy biker. I had terrible pain in my arm after the shock of this accident. I got it checked by a traditional doctor and returned the next morning bruised, but not broken, to the health food store. A nice man, who often came into the shop, asked me what had happened. He said you NEED to see a chiropractor. I asked him, “What’s that?” So he gave me the number of one, and I called for an appointment immediately. 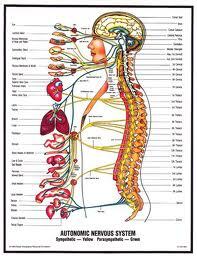 When I met with the chiropractor, he gently adjusted my neck and shoulder and I felt so much better! We sat and talked for hours and before I knew it, he hired me as his secretary! In a year or so I went to chiropractic school, graduated as a doctor of chiropractic medicine and began my work professionally. It has been a rewarding career of 30+ years, partnering with my patients in their healing. The body houses the soul! This is the way I doctor. People who come to me with pain are taught to stretch, exercise, eat right, sleep on their back or side so as not to become out of alignment. In a real sense I become their personal trainer as well as providing chiropractic care. The premise that makes our profession different from the others is that as a Chiropractor, our focus is to heal naturally. We strive to get to the cause of the problem and not just put a “band-aid” on the symptoms, but to help the patient learn how to manage and prevent the problem from returning. What we do is not a quick fix. By educating my patients to participate in their wellness, they can work on lifestyle modifications which deeply affect their health journey. Yes, our world has changed: we walk less, move less, sit more in front of a computer and when we do sit, it is in a “flexed forward” position. 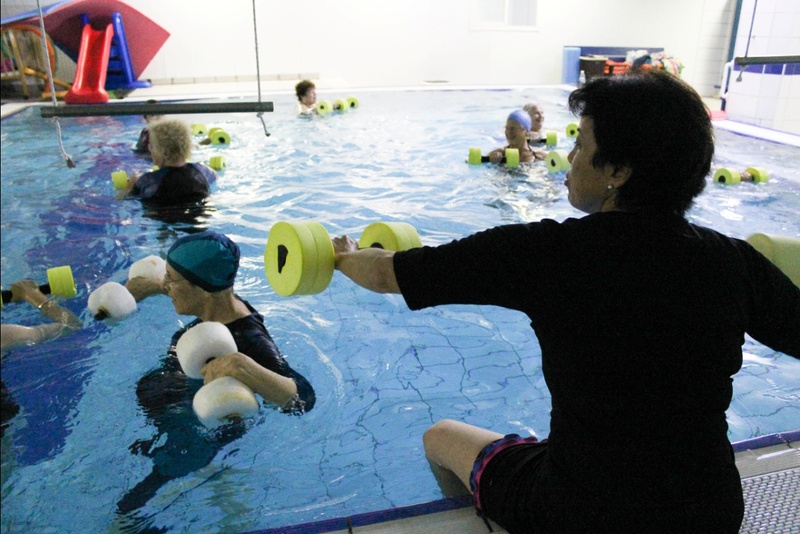 In coaching and teaching health and wellness classes, in studios and in a heated therapy pool (rehabilitation, called “shikum” in Hebrew), we focus on the core: belly, stomach, solar plexus and the “chi” center, derived from Chinese medicine. 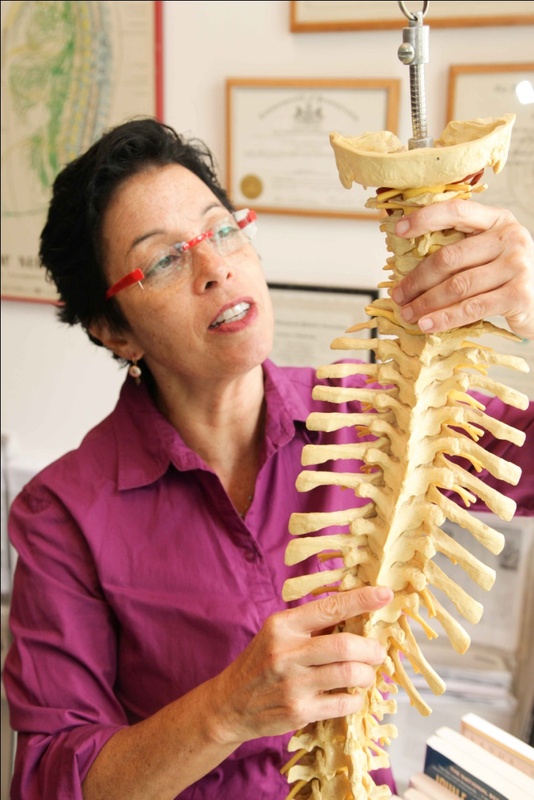 In Israel chiropractic medicine is mainstream — accepted as integrated alternative care just like a foot doctor or dentist. Healing work is very different here — I believe I am absolutely working in the flow of the Almighty’s energy. And in HIS light, we must let go, surrender and allow our “innate” muscle of receiving to accept the healing energy which works in us. Whether we are religious or not, Jerusalem has an amazing holiness or “kedusha”. I’ve been able to feel it, work with it and am so blessed by this awesomeness. Contact Dr. Tova Goldfine at 052-420-1201 or drtovagoldfine@gmail.com and mention that you saw this article in WellnessJerusalem to receive a complimentary consultation on your posture or fitness program. 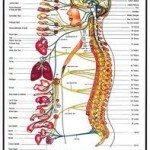 For more information go to: http://www.chirodivine.com. Visit two convenient locations in Baka/Talpiyot and Ma’ale Adumim. Kupot Cholim Leumit is accepted.